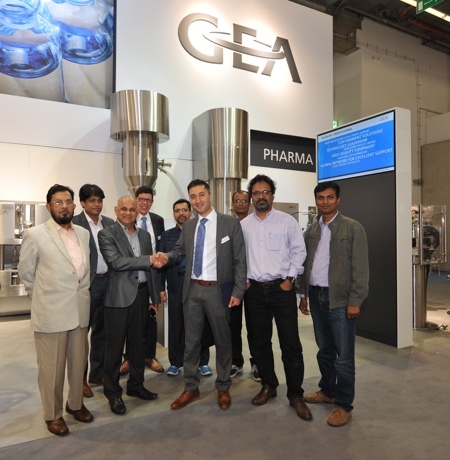 GEA, a process technology company for the food industry, has gained FDA approval for its ABF 1.2 technology, the solution consists of an integrated blowing, filling and capping solution featuring a fully aseptic rotary blowing machine. 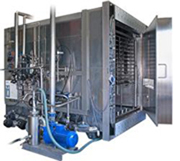 The ABF 1.2 technology is the only system that is allowed to produce shelf-stable low acid (LA) beverages free from preservatives for distribution at ambient temperature in the US market equipped with a 100% aseptic blower. 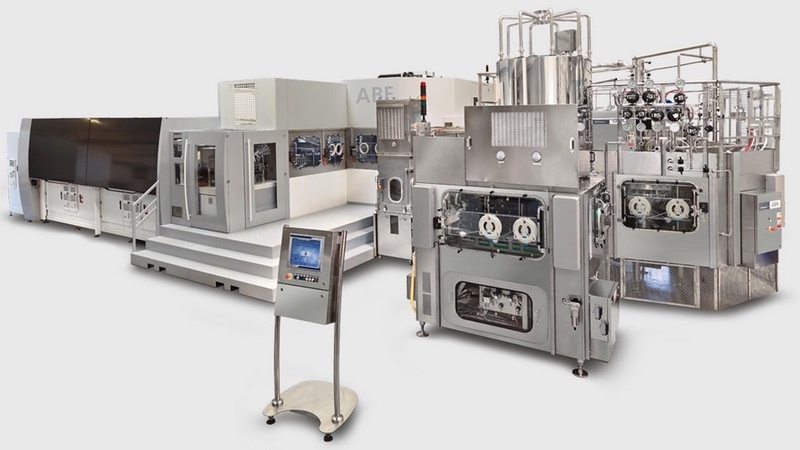 The FDA clearance confirms that the ABF 1.2 technology ensures maximum sterilisation efficiency and reliability during every step of sensitive beverage bottling. “The FDA certification is an accolade for the ABF 1.2 technology – the world’s first fully aseptic blow-fill-cap system,” said Alessandro Bellò, Head of Blowing, Filling and Packaging applications at GEA. The microbiological isolator aseptically blows preforms that have been previously treated with hydrogen peroxide vapor (VHP). The result is a single zone sterilisation process that requires no water and significantly fewer chemicals. Beverage producers can completely monitor and control the preform sterilisation process with the unique GEA Smart Sensor, which checks the spraying performance of each sterilisation nozzle just before the preforms are treated. 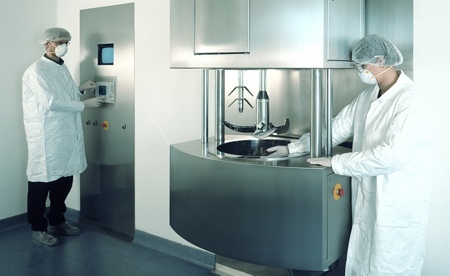 The environmental sterilisation process is completely automated requiring no manual intervention from the operator, therefore greatly decreasing any risk of system recontamination. 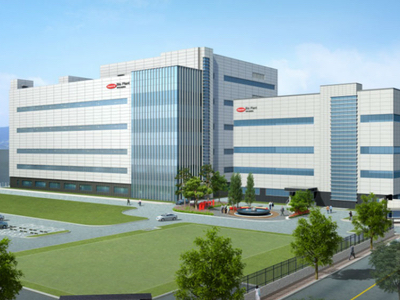 Bellò said: “Without a doubt, aseptic technology is the safest and most efficient production system for bottling sensitive beverages without preservatives, which never shies away from comparing costs and benefits."